After the completion of the Trajanic enlargements, the Palazzo Imperiale and other administrative buildings at the heart of the port witnessed continued construction in the course of the later 2nd century AD. 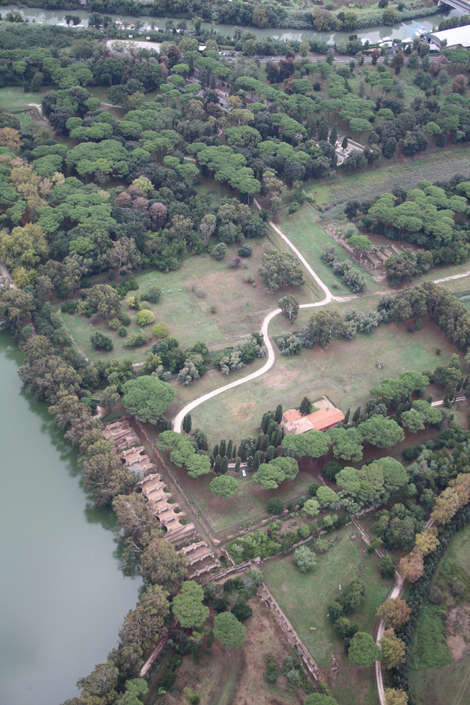 At this time, Portus also saw the construction of the so-called Grandi Magazzini di Settimio Severo. There was a further phase of major re-construction here in the later 2nd and early 3rd centuries AD, as well as in the region of the Grandi Magazzini Traianei to the south-west.